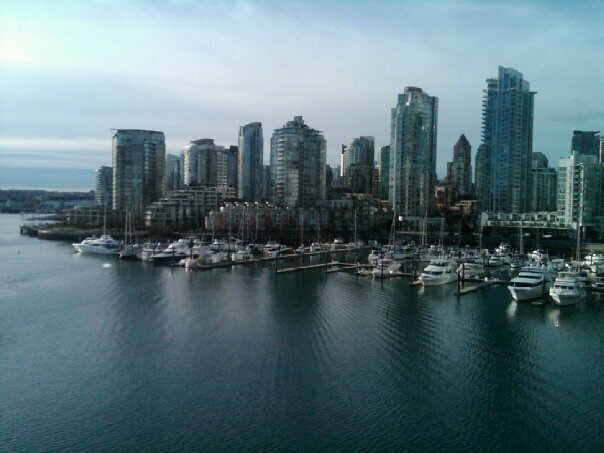 Blog: Ian Watt - Yaletown, need I say more? Ian Watt - Yaletown, need I say more? Yaletown, need I say more?